This entry was posted in Daily Life Cartoon, for Sharon's facebook page. 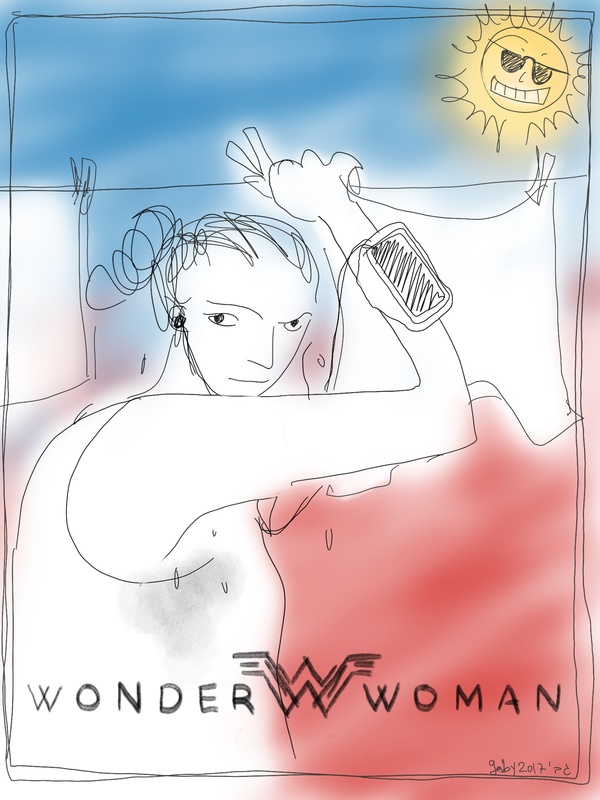 and tagged heat, laundry, wonderwoman. Bookmark the permalink.